It was another beautiful day in the united and eternal capital of Israel as I attended the Jerusalem Women's Writers' Seminar. Once again, Tamar Ansh and Esther Heller did an amazing job in every way. I love going to a "women's event" with the coordinating napkins and the little pastries in the relaxation corner sponsored by Menucha Publishers. I love me some swag, which at this gathering meant free magazines and a beautiful mug, healthy muffin and notepad from Israel Bookshop. Mrs. Yaffa Ganz, is a Sydney Taylor Body-of-Work Award Winner and author of the ever-charming Savta Simcha books, the Bina and Benny Holiday Series, and Mimmy and Simmy books. Her latest is a soon-to-be released book of poetry, but while you're waiting, adults should read Cinnamon and Myrrh (Feldheim, 2013), a "delicious" collection of essays, while Bubbleglum Glue and Other Adventures with Dr. Emmanuel J. Mitzva (Feldheim 2014) is a great choice for kids. Miriam Zakon is the acquisitions editor at Artscroll Publications. She is also the author of the 1986 Sydney Taylor Notable Book The Floating Minyan of Pirate's Cove (Judaica Press, 1986). Emmy Zitter, PhD, is the Chair of the English Department at Michlala Jerusalem College. They are also twin sisters who, with their other sister, Marcia Meth, write the monthly "Sister Schmooze" for Mispacha Magazine/Family First. Their excellent presentation "A Schmooze You Can Use: Turning Everyday Life into Good Writing" explained their process for coming up with topics for the column. Taking random words, the audience came up with different stories. While the sisters discussed double meanings and metaphors they were informative and entertaining. Their ending with "you've been a great audience" reminded me of how many comics end their stand-up routines because the sisters were so funny and engaging -- and encouraged writers to look for humor in situations. Shout out to Libi Astaire, another Sydney Taylor Notable Book author. Her charming Jewish Regency Mystery Series continues to grow, and my bookshelf (and Kindle) include The Disappearing Dowry, The Ruby Spy Ring, Tempest in the Tea Room, The Doppelganger's Dance, Too Many Coins, General Well'ngone in Love, and her most recent, The Moon Taker. Libi gave a workshop on self-publishing at the Seminar, but for those who did not attend, Libi's Is Self-Publishing for You? (self-published!) provides great suggestions. I met a sort-of, kind-of neighbor who has some great books to share. Leah Chana Rubabshi starting out writing poetry. Like KRS, she is "using her gift to uplift" and her rhyming children's books are very cute. 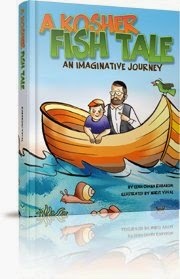 A Kosher Fish Tale (Menucha Publishers, 2014) is about a boy and his father discovering all the kosher fish on a boating trip with the refrain "'Cause we know that they're not kosher if they don't have fins and scales." Librarian and teachers: use this book for rhyming, for "boy" stories, and definitely for Parshat Shemini, which details the laws of kashrut. Fins and Scales (Kar-Ben, 1992) is one of my all-time favorites, but Rubabshi's book is illustrated with vibrant colors by award-winning Israeli illustrator Nurit Yuval and has a nifty "Kosher Fish Key" at the end. From the same author, The Hidden Artist (Hachai, 2014), introduces emunah (faith) to young readers. "With all this beauty, great and small, 'I wonder, Who's behind it all?" is the question a young boy ponders as he sees animals, plants and trees. A Rainbow World (Feldheim, 2014) is the story of a boy discovering the colors all around him. 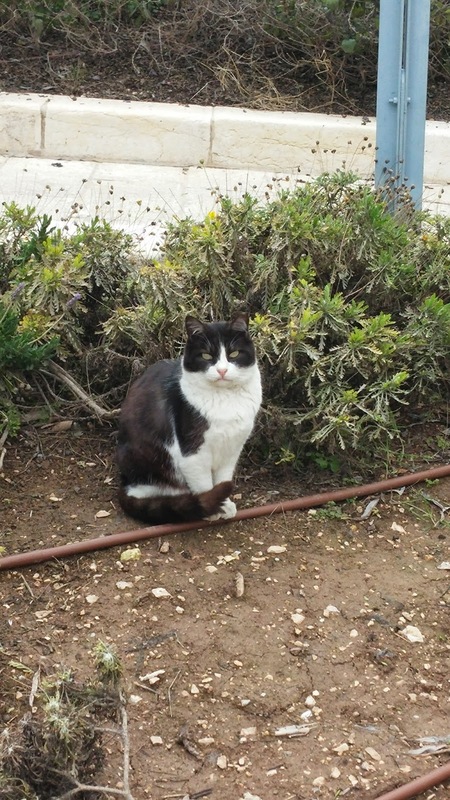 Another sort-of, kind-of neighbor also authored an excellent book. 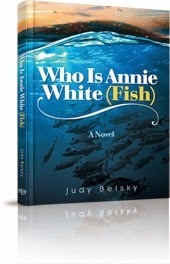 Who Is Annie White (Fish)? 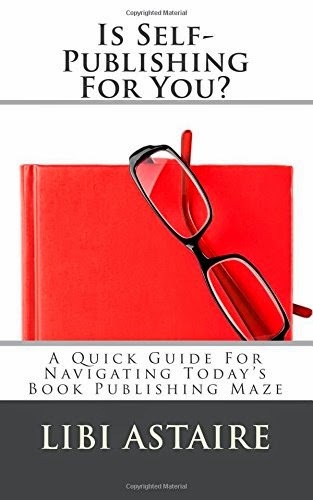 by Judy Belsky (Menucha Publishers, 2014) is a question asked by the 14-year old titular character. Her parents are international engineers, and their current project has taken them to Micronesia. Annie decides to stay with her Aunt Becka, an artist who lives in the Catskill Mountains of New York State. Small-town life gets boring real fast for Annie. But much like her world travels, when she meets Esty Krystal, she is intrigued by a new and interesting culture: Orthodox Judaism. Annie and Aunt Becka start to explore their own heritage and find relatives in Brooklyn, learn why their name was changed, and grow closer to each other and to Judaism. I was finding the free verse a little overused in secular publishing, but I am happy to see that an Orthodox publisher took the bold step of using this format. Dr. Belsky, whose many hats include writer, artist, and psychologist, has obviously drawn on her knowledge to explore early teenage self-consciousness, family interactions, art, the Holocaust and anti-Semitism. Annie is often wise beyond her years, but this is chalked up to her world travels. The free verse also highlighted some great imagery: the mother of a large family who was "like a great ringmaster at a circus," and the thoughtfulness of the characters: "I could not turn the page onto the next chapter of my life when so many chapters were missing the story did not make sense." Achrona, Achrona, Chaviva (saving the best for last), Rebbetzin Sara Meisels attended the event. The Bobover Rebbetzin is an avid reader and book lover, but the Rebbetzin is the kind of woman whose strength of character and warm heart literally fills the room. Thank you again, Esther and Tamar for a day that left me feeling more connected, more informed, and uplifted. Be social! Check out 2-3 other bloggers included in the carnival and leave a comment to let them know that's how you found them. Am I remembering correctly? I think you've attended this (or a similar) event before, and also shared a recap with us. I am grateful! Next-best-thing to being there, right? Thanks for making sure I caught it via the Jewish Book Carnival.